Prior to our first Tough Mudder, we often read that running shoes and running gear were done after one race. That’s complete nonsense! Of course, if you start the race in normal running shoes, you shouldn’t be surprised that that’s not what they’re made for. 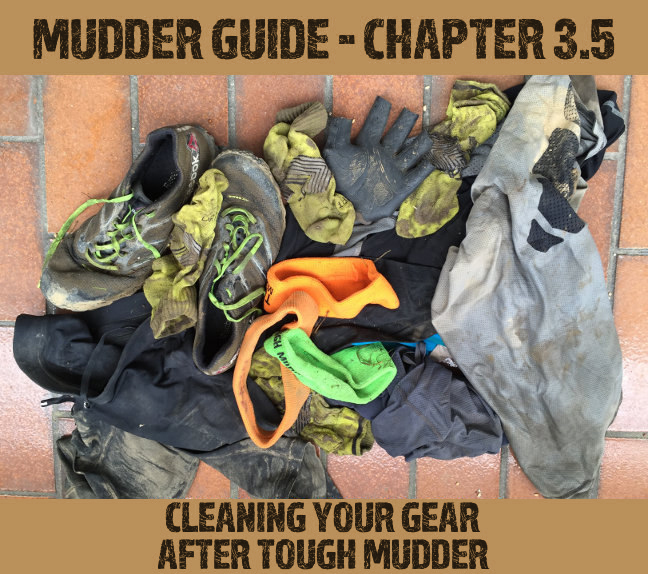 If you follow our tips and use the equipment we recommend, however, you’ll be able to use your equipment for many Tough Mudders to come! 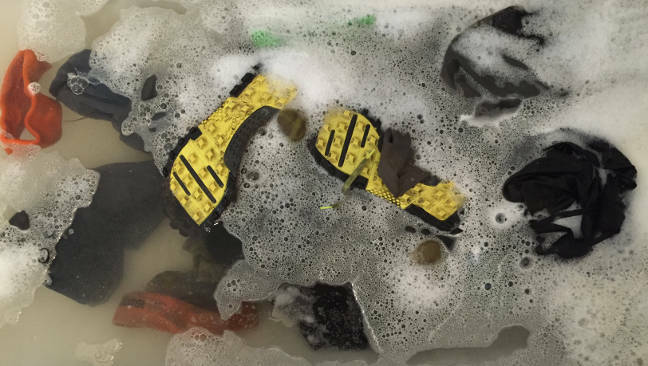 Washing instructions: How to get your Tough Mudder shoes and Tough Mudder gear clean after the run! Step 1: Limit the damage! 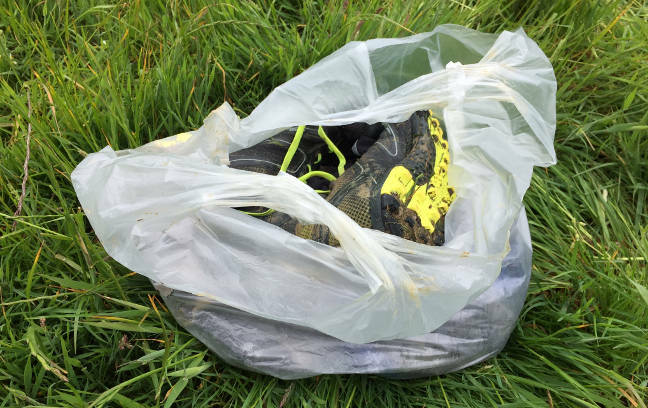 After Tough Mudder, put both your running shoes and your running gear in a plastic bag to keep your sports bag and car from getting dirty. 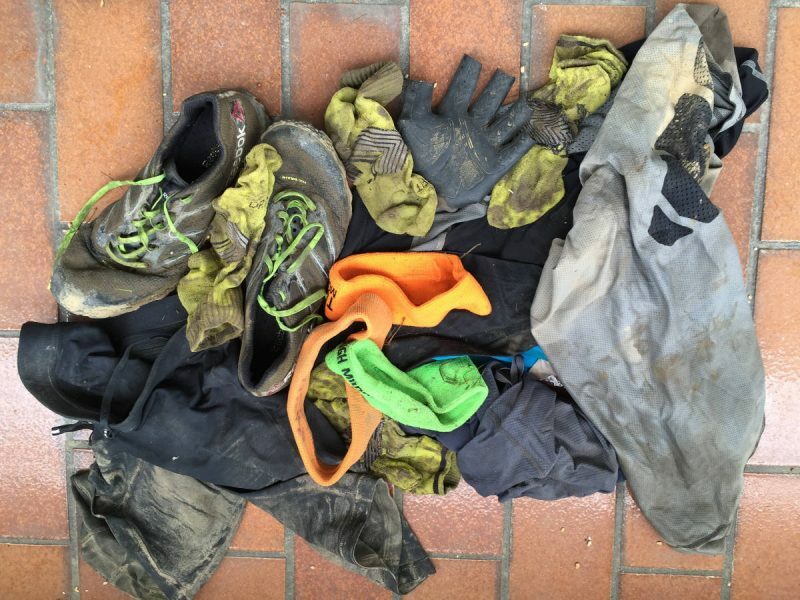 On the next day, beat the running shoes and the Tough Mudder gear outside to remove the coarse dirt. Don't put the Tough Mudder shoes in the washer without any protection. Put them into a cloth bag! Wash everything on a cold setting! Softener is a no-go as well as laundry detergent. 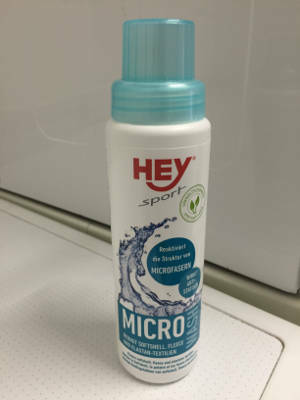 Both damage the microfibers of your sports clothes! Instead of softener and laundry detergent, use a special detergent for sports gear! By the way, that's not just a rule for Tough Mudder, but in general: Sportswear needs to be washed gently! We use the same, and we're absolutely satisfied with the results. 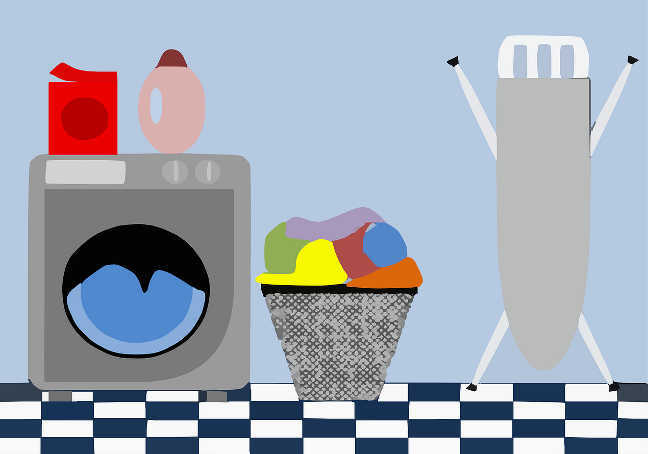 For each wash cycle, you need only one cup of detergent. Buying a 250ml bottle (8oz.) will keep you covered for quite a while. Keep your Tough Mudder gear away from the dryer and the flatiron! If you follow our advice and buy quick-drying running gear, it'll be dry in a few minutes anyway. Apart from this, sports gear doesn't crease, so ironing would only be a waste of time. 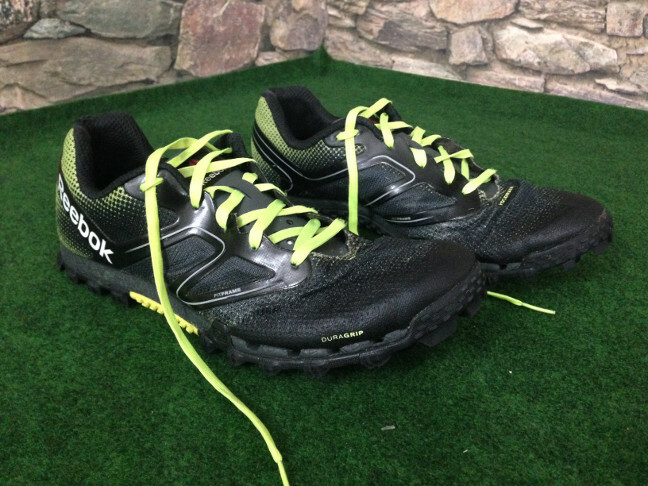 The picture shows Michael’s All Terrain Super 1.0 after six Tough Mudders – even the shoelaces are still neon yellow! 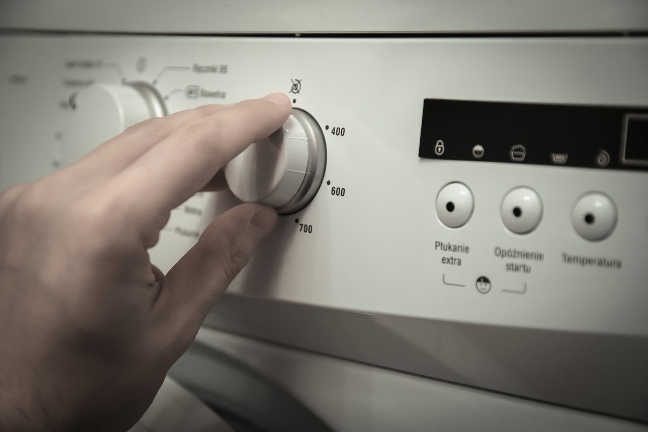 Follow these tips from us “house men”, and your equipment will be as good as new. 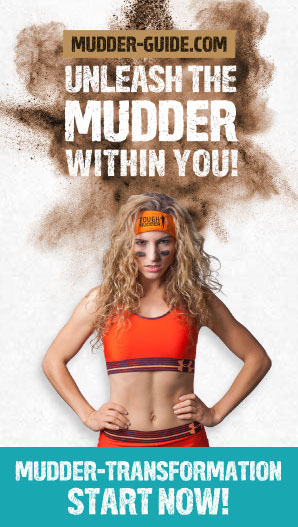 For your next Tough Mudder, you will be easily be able to wear it again!